At Booth Dancesport Ballroom, we know how special your first dance as a married couple is. Our dance instructors can make sure you are prepared for this unforgettable moment with a wedding dance routine designed just for you. 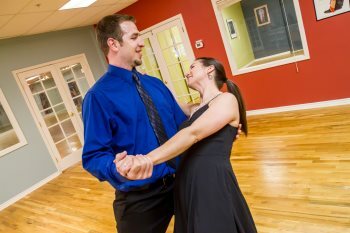 As masters of choreography, we customize memorable and impressive routines to the music and dance style of your choice. 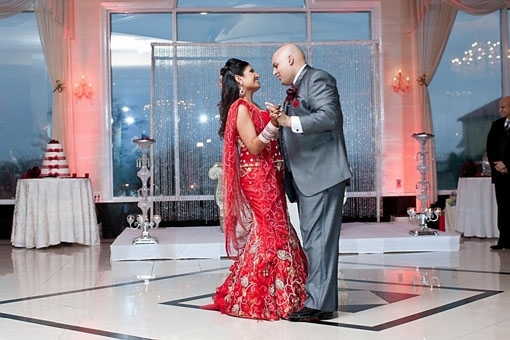 Each plan is tailored to fit your needs based on your schedule, budget, and expectations for your first dance. It is our mission to make sure that you are comfortable and confident with every step you take together on this truly special occasion. We’ll make it the most enjoyable part of the entire wedding planning process! Weddings can be stressful. Taking the time to enjoy the fun of dancing together can help strengthen your bond during the wedding organization process. By learning with the Booth team, we ensure that you will feel comfortable and confident, moving gracefully and smoothly during your very first dance as a married couple. 4-45 min Private. + 1-20 min private. Our most popular wedding package. Perfect for preparing an elegant or spicy 1st dance. 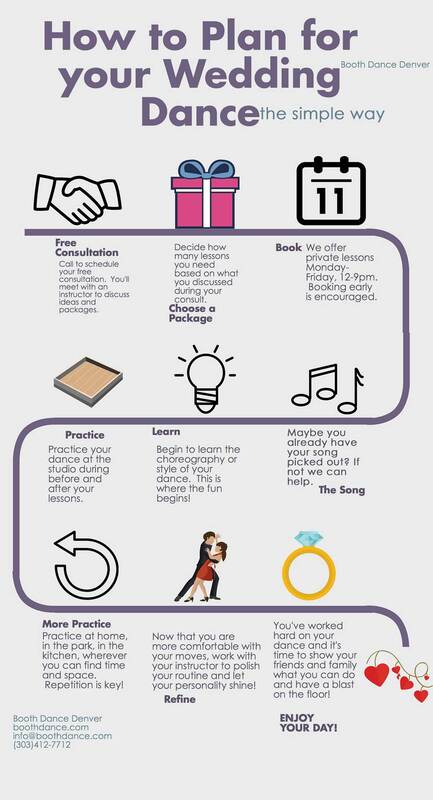 *Bonus: Receive 4 Beginner Friday Workshops to use before or after your wedding. Be the stars on the dance floor with a fully choreographed 1st dance. 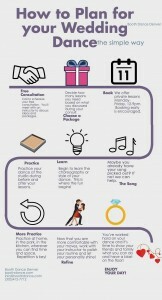 * Bonus: Receive 8 Beginner Friday Workshops to use before or after your wedding. click the image to the left for a helpful decision chart.